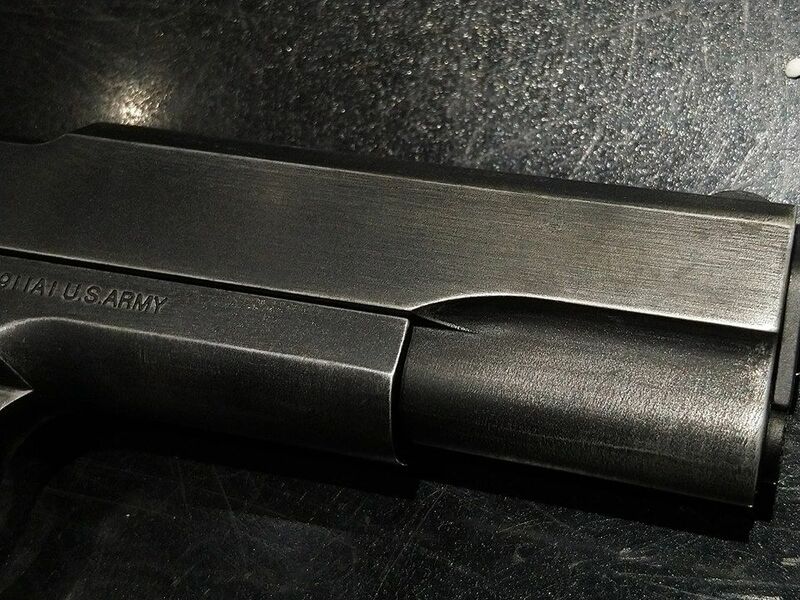 2) WW2 heavy weathered blued finish based on reference photo from history books. 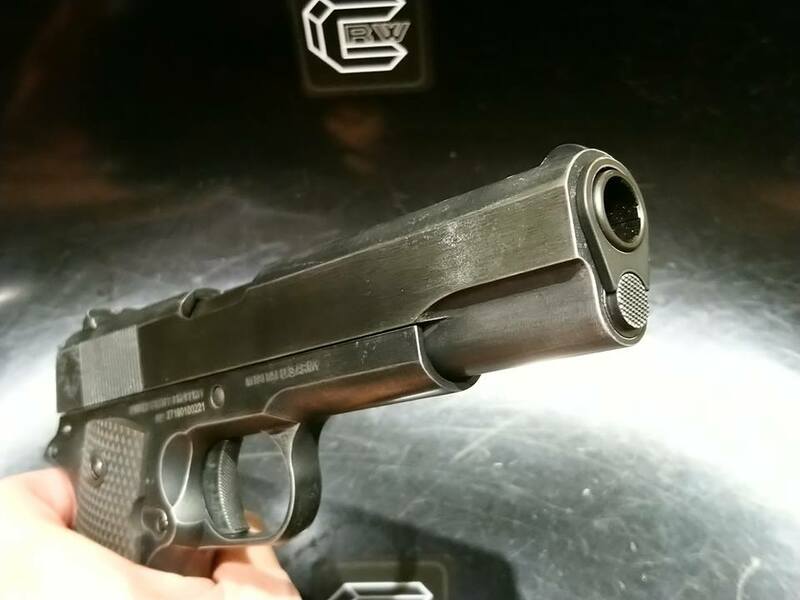 The Cybergun Colt 1911 is one of most classic and yet iconic airsoft pistol in the market today. 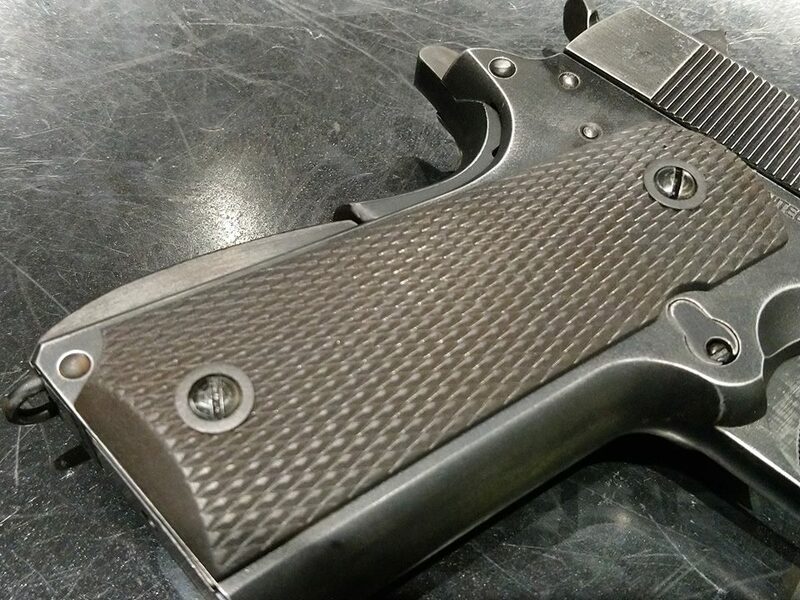 Designed by John Browning, the 1911 pistol is the best-known of his designs to use the short recoil principle in its basic design. 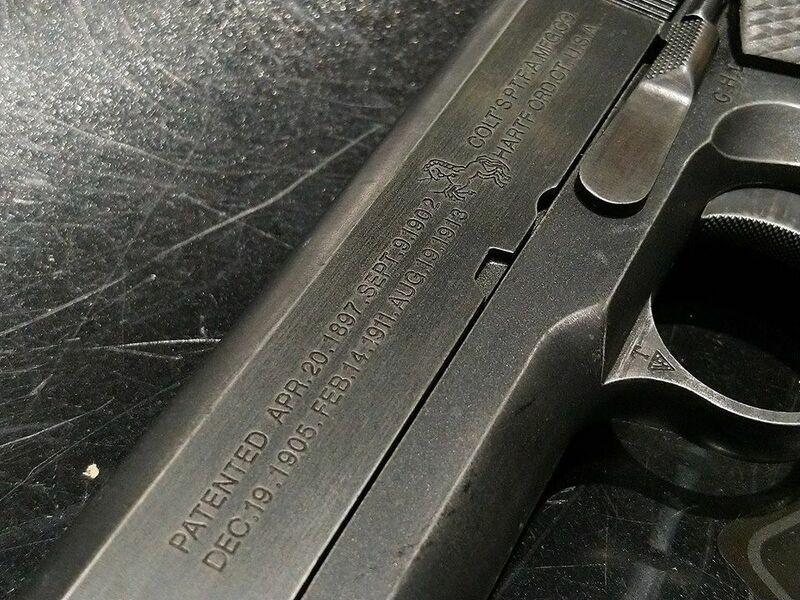 The pistol was widely copied, and this operating system rose to become the preeminent type of the 20th century and of nearly all modern centerfire pistols. 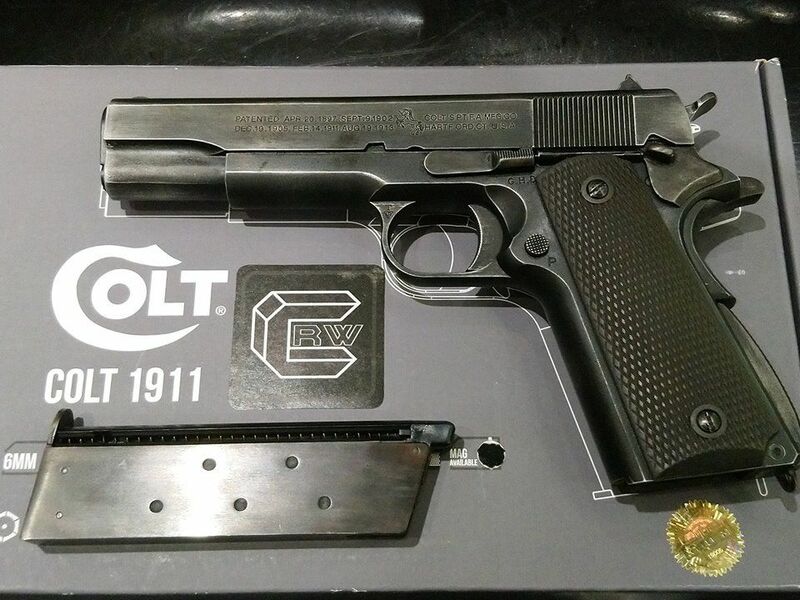 Being featured in various movies, the colt 1911 is a well-known pistol around the world.